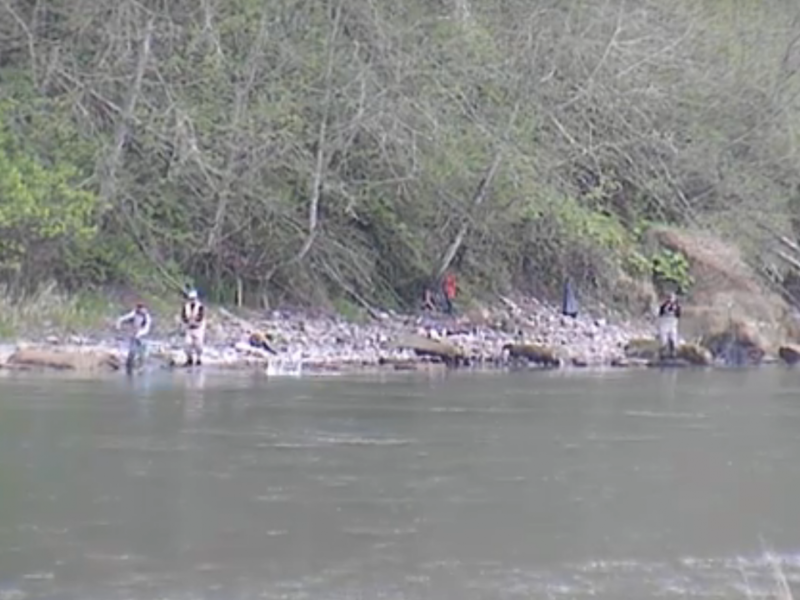 The Cowlitz is starting to heat up, the fish are coming in pretty steady now and the barrier is the place to be. 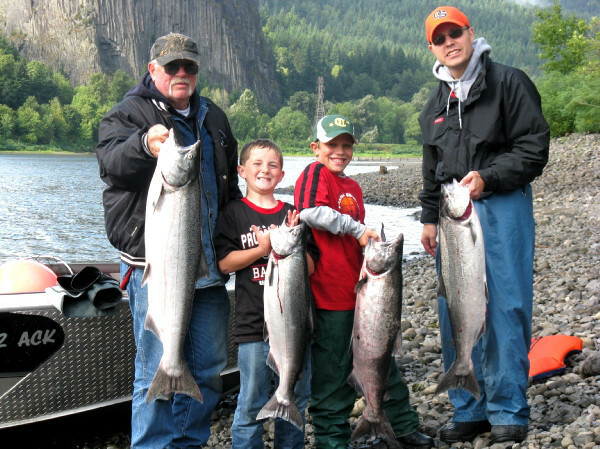 Now is the time to hit the Cowlitz River for Steelhead. 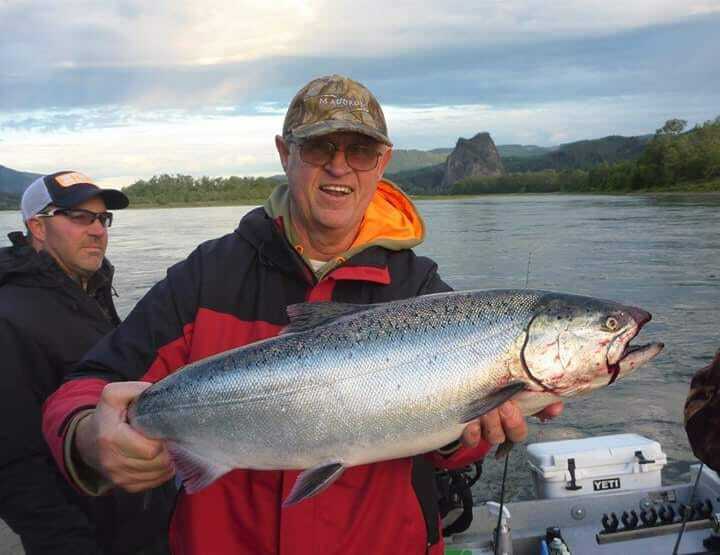 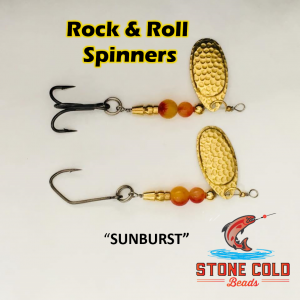 Our current Steelhead fishing forecast for the Cowlitz river is good to great.